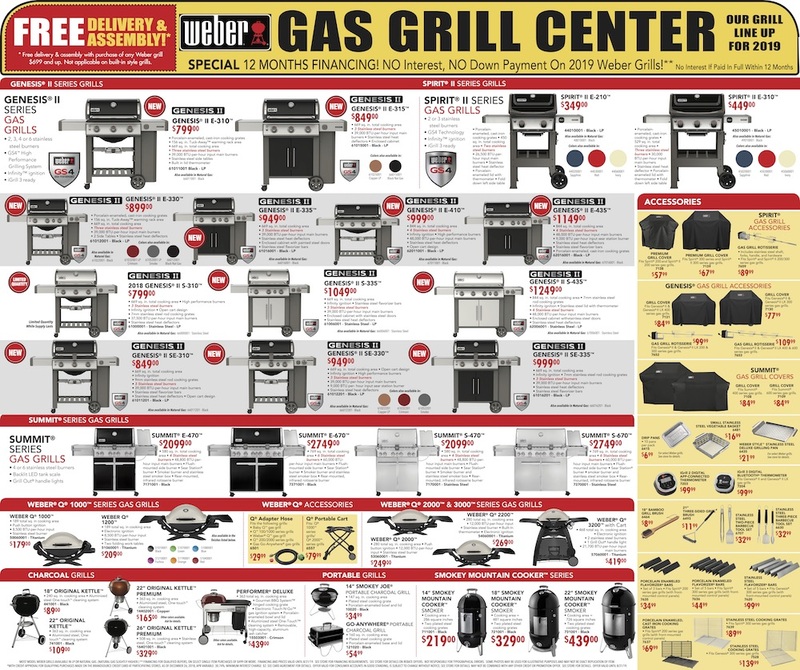 We're proud to offer the best appliance selection and prices around. 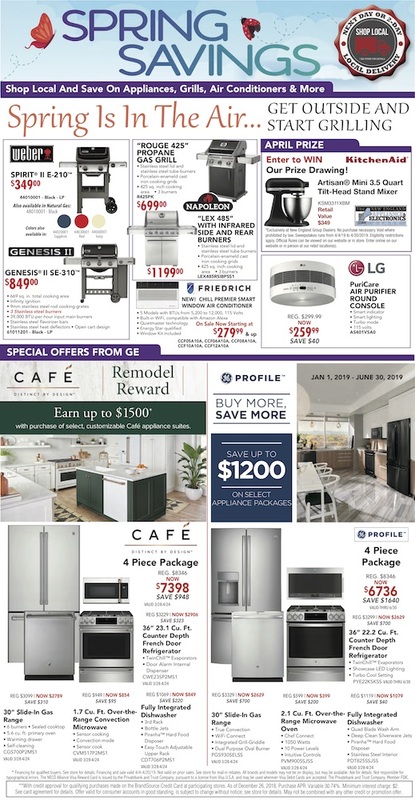 Click below to view this month’s amazing deals on appliances. If you have any questions, feel free to give us a call at (860) 889-2093! No one can beat our Home Show Season deals! Visit us to SAVE BIG on brands storewide. The more you buy, the more you save. Enjoy bonus savings on laundry pairs, kitchen packages, and more. View our flyer to shop all featured deals.